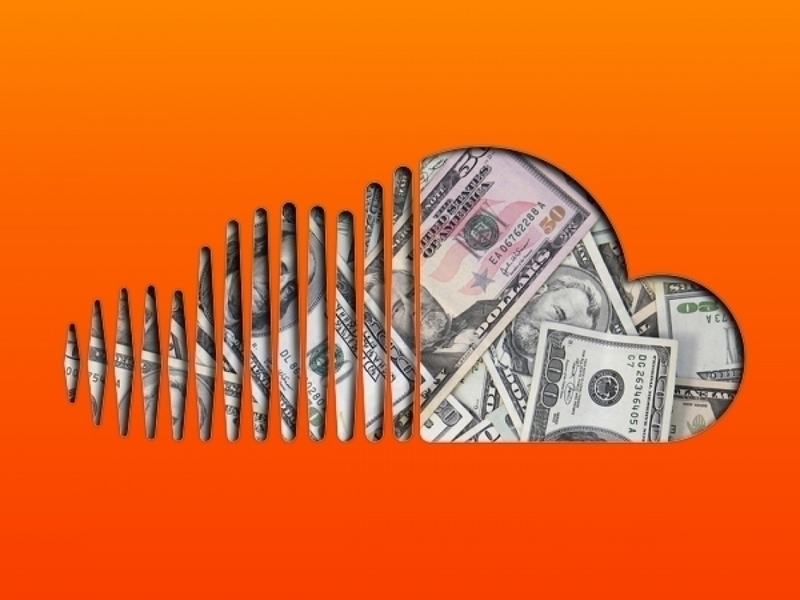 Soundcloud has been in a state of flux over the past several years. As the independent – and free – streaming platform grew to be too big for major labels to ignore, pressure from industry giants to remove users’ content and profiles increased, both in frequency and severity. With no legal choice but to comply, SoundCloud found itself stuck between a rock and a hard place when their expansive and vocal user base took issue with the removal of their thoughtfully-curated uploads. Facing criticism and controversy from both sides of the aisle, co-founders Alexander Lijung and Eric Walforss recognized that they needed to amend their business model for the site to escape its state of perennially compounding upheaval. Billboard reports that in 2014, SoundCloud’s losses totaled to “$41.8 million before income taxes, depreciation, and amortization” – a staggering figure, juxtaposed against their revenue of $19.7 million at that time. With streaming’s newfound role as the dominant medium for the distribution and consumption of recorded music, SoundCloud has had to adapt to survive their growing pains. This adaptation manifested itself with the company forming partnerships with majors, contingent upon their agreement to launch a paid subscription model. After striking deals with Universal, Warner Music Group, and Merlin, SoundCloud has completed their puzzle by establishing a partnership with Sony Music. SoundCloud’s paid iteration is nigh on the horizon, and though they are now allied with all the necessary parties, their tribulations are perhaps only beginning. By siding with majors and pivoting into the subscription-based streaming industry, SoundCloud is poised to alienate a significant percentage of its extensive user base. Furthermore the platform, which has hitherto faced no major competitors, is now plunging into a pool controlled by Spotify and Apple Music, which boast 30 million and 10 million users, respectively. With Youtube, Amazon, Tidal, and Pandora attempting to enter the pool as well, SoundCloud needs to differentiate its functionality to have a chance at succeeding in its new model. According to Billboard, SoundCloud purports to have formulated a way to smoothly transition into their new role that will help the company to stand out against competitors while also remaining somewhat true to its current state. One of the core qualities that has attracted artists and users to adopt SoundCloud as a community was the ease with which they are able to upload and promote remixes. Because of the rampancy of unlicensed remixes that accumulated over time within this model, that same core quality initially made SoundCloud vulnerable to majors. By developing a new method to monetize remixes on the site, SoundCloud aims to satisfy both users and labels, and further set itself apart from other streaming services. With backing from majors and a newfound vision, the horizon is looking much brighter for the German streaming company. However, they are still far from out of the woods.